Art was his life. 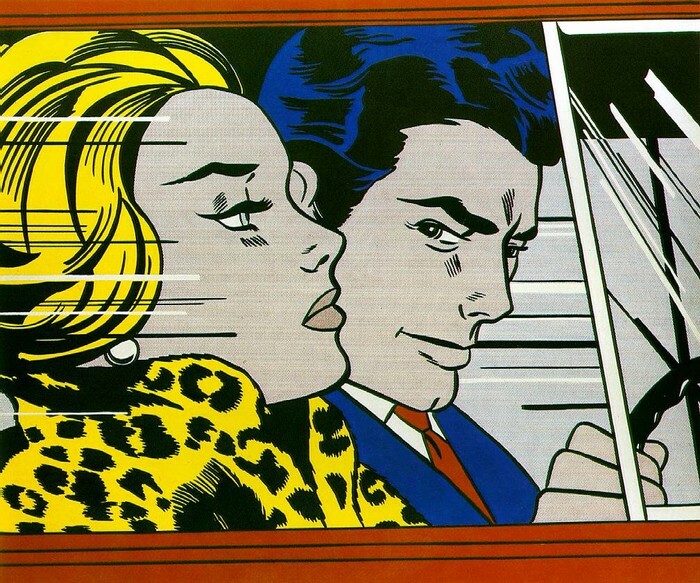 Roy Lichtenstein was born in New York City in 1923. 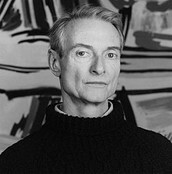 A really interesting thing about Roy Lichtenstein is that when he was a little boy the two things he really liked was art and science. Later in life he briefly studied art, then enrolled at Ohio State University. After 3 years serving in the army from 1943 to 1946, he returned to Ohio State to get a masters degree to teach. 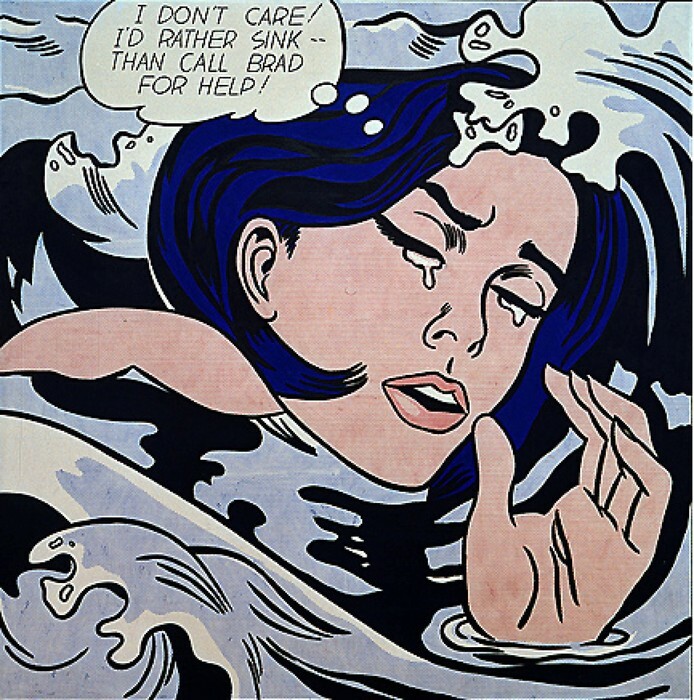 Roy Lichtenstein used primary colors such as red, yellow, blue, deeply outlined black, and sometimes green - they became his favorite. He used those colors and made benday dots (which makes the art pop out). Roy Lichtenstein used a technique that was borrowed from the printing industry. 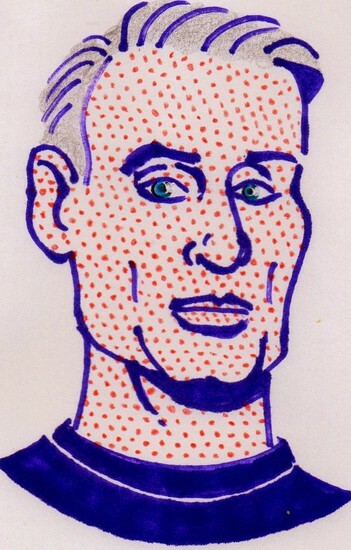 Sadly,Roy Lichtenstein past from pneumonia in the year of 1997 at the New York university Medical Center. His artwork is famous and it will always be because he wasn’t just a artist, he inspired many, he took a printing mistake and made it into art, so therefor you can’t just call him an artist but you could call him “ A Thinker”.